Advice! To minimize the schedule, DOUBLE click the link in the grey fields! Need for a Convention to Supervise Digital Information? The ZDF-decision of the Federal Constitutional Court and the Reform of Public Service Media (PSM) Regulation in Germany - a Change Towards Diversity, Plurality and Media-governance? Band MATU, consisting of Mario Simic, Thomas Brandt, Thilo Adam, and Max Wernick, who will be joined by Níka Lê, a team member of our GCA2015. They will be playing some of their own songs as well as german and english covers. 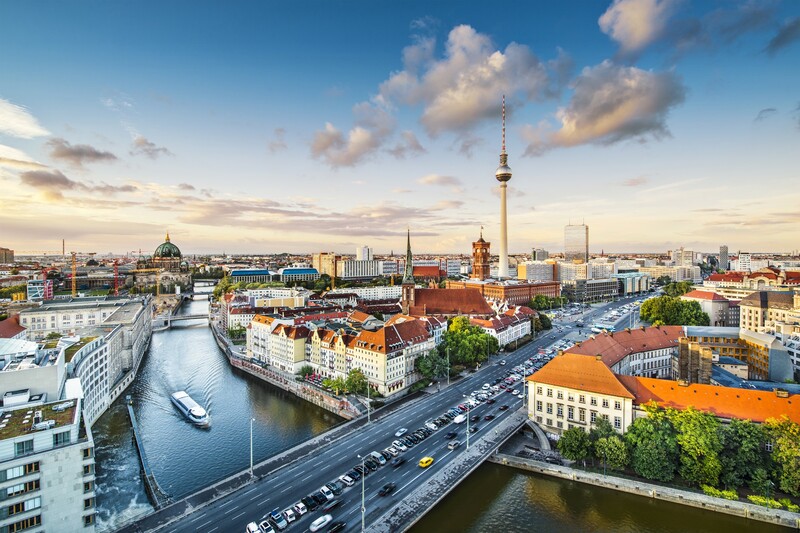 Sight Seeing and cultural programme "Berlin"
you'll receive of the Hotel's Conferencier. 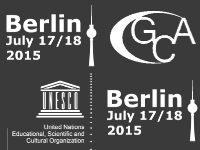 The sight seeing programme is optional and not included in the conference price.